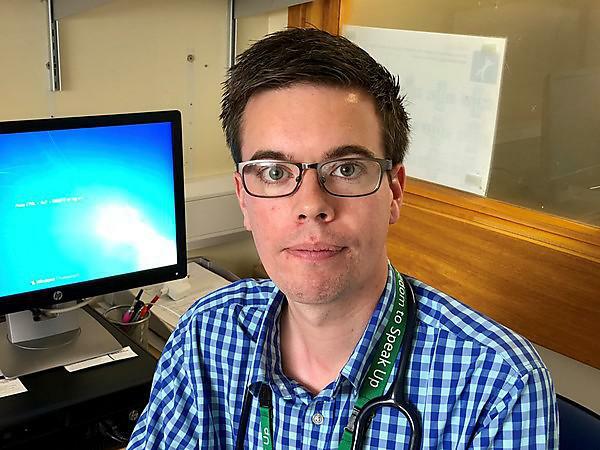 “A medical degree is one of the most challenging and rewarding things a student can undertake, and it’s vital that these degrees are taught well to give students the best grounding possible. Most students at medical school excel in their study with the support available, but occasionally there are those who fail an exam first time, or need reviewing for patient safety. 98 per cent of medical students were satisfied overall with the quality of their course at the University of Plymouth, according to the 2018 National Student Survey.